Millions of vacancy comes out every year in Information technology sector. It is the fastest growing industry where scope will never end because of digitisation. 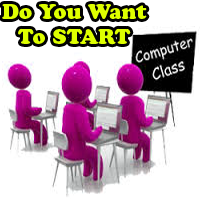 A computer literate person is not only able to get job in nation but there is a great scope in international level. So there is a good chance of making career in this field. 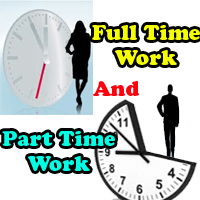 And if any one is entrepreneur then no doubt he or she can earn unlimited as per the calibre. Student can open his or her own computer education center/computer training center of hardware and software. Student can become web designer. Student can become a network engineer. He or she can become faculty/teacher in any institute. Person can get job as a computer operator. Student can start career as a hardware professional. Person can become a programmer or software developer. Student can work as a data base administrator depend upon knowlege. One can become research analyst. One can work in call centers. 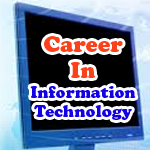 So there is vast scope in Information technology sectors. ABCSA centers are continuously working in providing best education to students and developing professionals for best future. 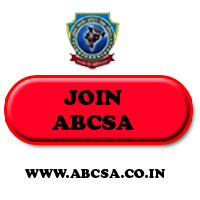 JOIN ABCSA and make your career.